Website Design Pricing. - How Much Does a Website Cost? Every website is different, which makes it impossible to give one answer. 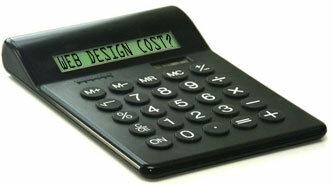 This being the case, website designers use different methods to determine the cost of web design. We will describe some of the most common methods for website pricing below. This should give you a good idea of how much your website will cost. 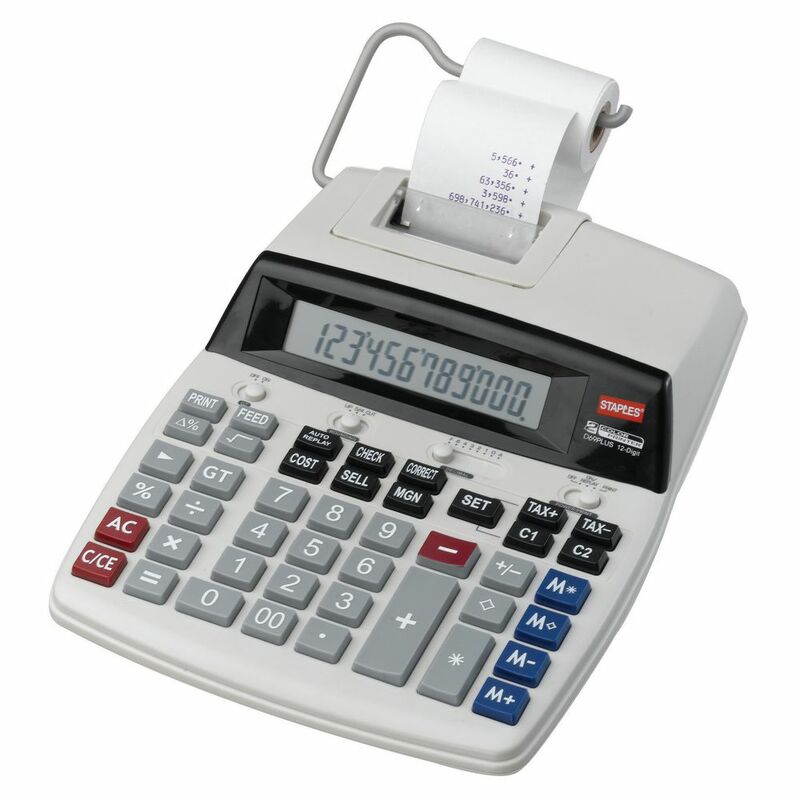 If you already have a requirements list for your website, try the Web Design Cost Calculator. Try this link if you are looking for the e-commerce web development cost. There are four common methods to determine how much a website cost. A very common way for web designers to charge is by the hour. Depending on the experience, location, and many other factors, the hourly rate can be anywhere from $8.00 (outsourced overseas) to $500.00 per hour (For a high-level consultant)! This is a huge difference but I have seen both and just about everything in between. The important thing is to make sure the web developer is worth the rate they charge. Always check with the designer’s past clients and remember – you really do “get what you pay for”. Many web design firms will give you a set price to complete your project. Make sure you have a thorough and complete requirements list before you begin the project. A good design firm will break out each section with a list of features, specifications, and assumptions for each section of your website. If you have a complex project, you should create a scope of work document. Make sure you get it in writing so you both have clear expectations. Many web designers offer pre-made packages that are less expensive than a complete custom design website. The drawback with packages is that they are probably going to try and fit your business into a pre-made website that might not have all the bells and whistles a custom site has. Most designers will have a flat package rate then allow you to request customization at an additional charge. Some web designers charge a flat rate per page, this can be as low as $50 although most designers in the USA will charge $100 – $200 per page. This pricing is usually for basic static brochure websites that do not require a lot of custom features. The per page price may go down (with a bulk discount) depending on the number of pages you need. In my experience, you will usually find the designers with less experience (and who charge lower prices) are the ones who usually charge per page prices. Also, this pricing model seems to be more popular in rural areas. Design contest tout prize and accepting entries from designers. This is a good way to get a terrible website. Since you do not work directly with the designer, you get an end product of questionable value. Good designers stay away from contests because spec work is a good way to go out of business real quick as 99% of the participants in the contest get paid nothing, serious designers do not waste their time, and as a client, you shouldn’t either. You can read more about it here. If you are planning a web design project, you can post your project on DesignQuote and get up to eight free bids from developers in your local area, the entire US or worldwide! DesignQuote is the worlds largest creative marketplace and has over 44,000 designers registered globally. They have helped more than 4000 people find the right designer. Just post the details of your RFP (Request for Proposal) and then choose the designers you want to receive bids from. There has been a huge trend in corporate America to outsource IT and web development work overseas because of the drastically lower rates that people will work for in countries like India, South America, and eastern Europe. Large companies have built offices in these locations to enjoy the low cost of the local labor pool, this can help their bottom line. The big difference between a large company using an overseas workforce and small company or individual is that the large companies usually have management in place to keep things running smooth. When budgeting for your site, don’t forget to add the monthly cost of web hosting. Should I outsource my web design project? There are many different options for website hosting. There are discount shared hosting companies like 1&1 that charge very little, but their servers are usually very slow because they pack as many customers on one server as possible. The fastest web servers are a little more expensive, but speed is important for good user experience. Ideally, you want to use Cloud-based hosting that has high availability and automated backups. This site is hosted on AWS by the website experts at entexture. With this managed hosting service we don’t have to worry about keeping out WordPress site and plugins updated. “Corporate” or commercial site goes beyond the basic online brochure. More complex sites feature a greater level of interactivity and database integration. You may need a private intranet for employee communication and document sharing, or an extranet to share information and track vendors and/or customers. Corporate websites usually start around $5,000 and can go as high as $100,000 depending on the complexity. A complex interactive site has a large amount of back-end programming. More complex sites feature a greater level of interactivity and database integration. Most complex corporate sites consist of data-driven content and dynamically generated pages. The amount of pages is not as relevant as the amount of programming involved. The most important aspect of an interactive site is that its easy to navigate, fast, and scalable. These websites usually start around $15,000 and can go as high as $250,000 depending on the complexity. Back-end programming can be done in a variety of different languages, some of the more popular server-side languages are PHP and ASP. Lately, languages like python and node.js have gained in popularity. Ask your developer to explain why they recommend the language they choose. A “brochure” site simply means a website that serves as an on-line brochure that gives general information about your company products and services. A brochure site does not have complex database programming, e-commerce, or lots of interactivity. It basically serves as an on-line advertisement that features graphic design. This kind of site is a great start for a company and can be expanded in the future as your company grows. In this day and age, it is essential for a company to have an on-line presence as well as a basic corporate brochure site. These websites can start for as little as $2,000. E-commerce websites can range from very simple to very complex. There are quite a few things to consider when preparing to budget an e-commerce site. Check out some tips on speeding up your e-commerce website. These websites usually start around $5,000 and can go as high as $250,000 depending on the complexity. There are several ready-made e-commerce packages and off the shelf shopping carts like Zen Cart available. There are a wide range of service providers, more experienced and “in-demand” providers may charge premium prices, while beginners may work very cheap but lack experience. Different skill sets demand different pay scales. If you choose the lowest price possible you will probably not get any qualified providers to respond. If you found this article helpful, please share it using the buttons below! Related Articles: How much does a Logo cost? – How much does an e-commerce website cost? Choosing a color schemes for design. © Copyright 2009-2018 W. Warren. All rights reserved. No portion of the pages of this website may be reproduced in any form for any purpose except those provided by law, without the prior written consent of the copyright holder. Violation of this copyright will be enforced by law and may result in civil and/or criminal penalties.